The Sherry Vinegar has aged 4 years in barrel. It is an extraordinary vinegar, highly concentrated and with an exquisite taste. 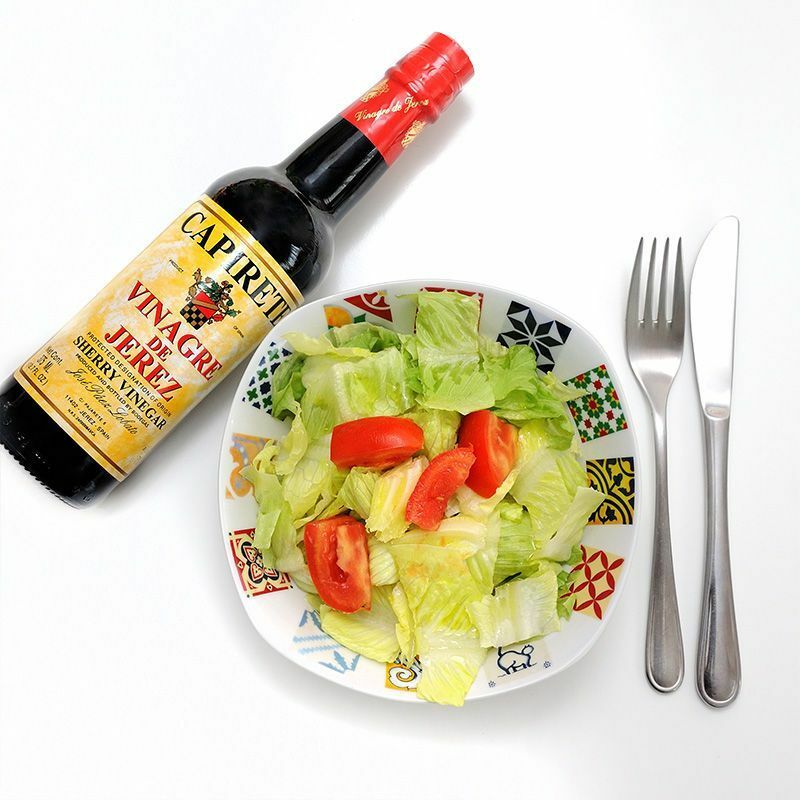 Our Sherry Vinegar has the quality distinction D.O.P. Vinagre de Jerez and it has aged 4 years in American oak barrels. 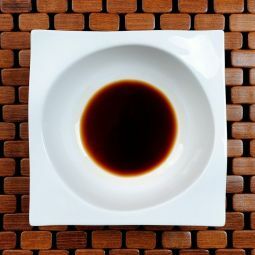 The Sherry Vinegar is traditionally made by the 'criadera y solera' system. The Vinegar is made with grapes of the Palomino variety, a traditional and typical variety of the Jerez region. 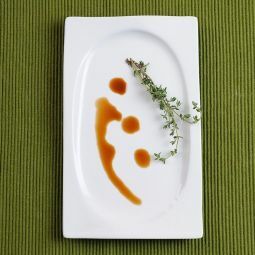 Our Sherry Vinegar presents a mahogany brown colour with amber highlights. The distinct, rich aroma shows notes of nuts, wood and vanilla. The taste reminds the origin and it is acid and dry. This excellent Sherry Vinegar combines with a great range of dishes. 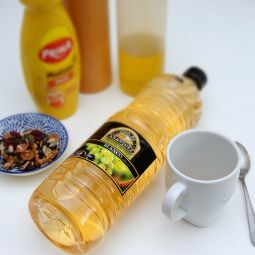 It is the ideal ingredient for sauces and dressings. 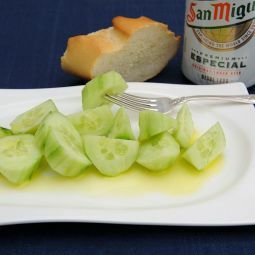 We recommend trying it with the traditional cold soups like Salmorejo or Gazpacho where you add some drops of Sherry Vinegar.